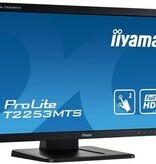 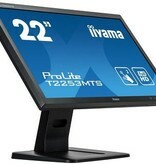 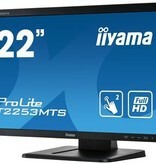 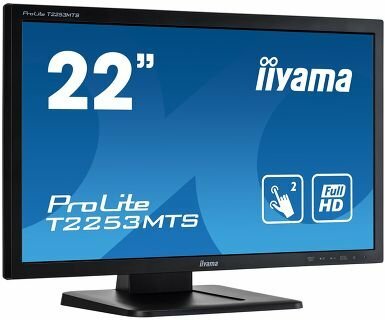 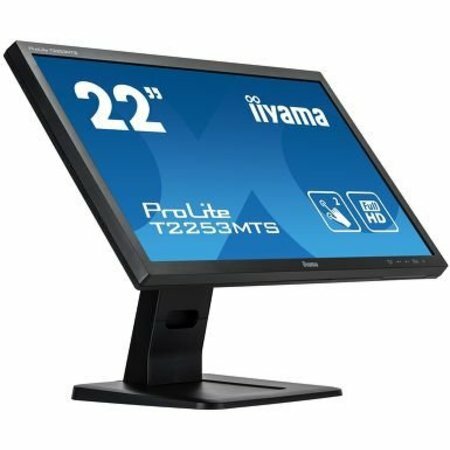 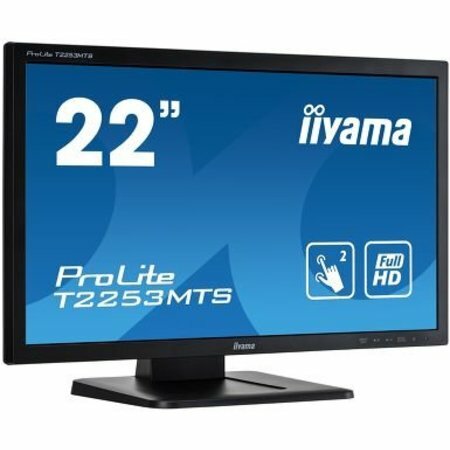 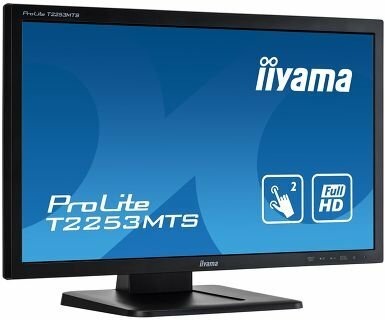 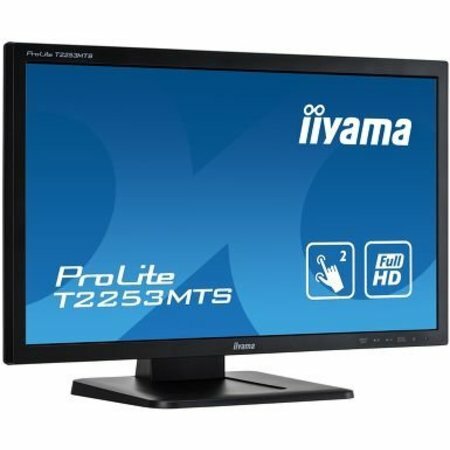 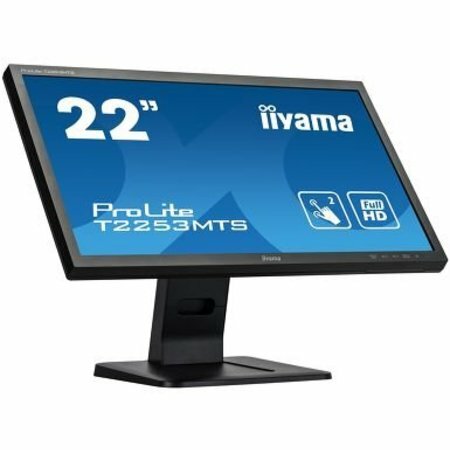 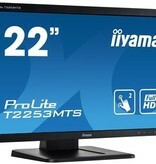 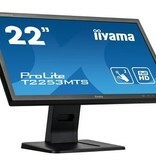 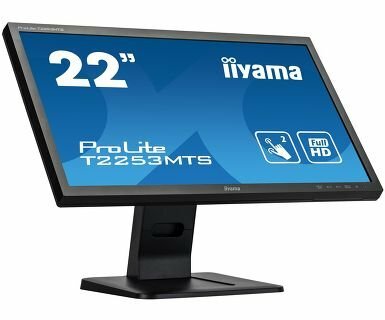 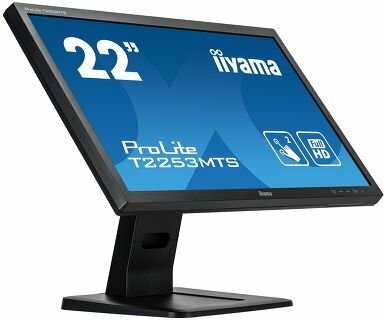 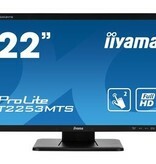 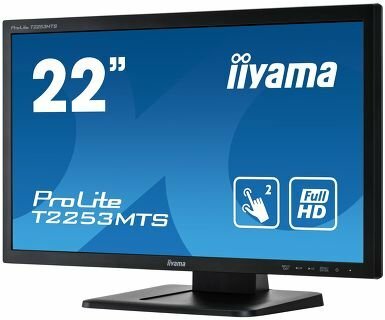 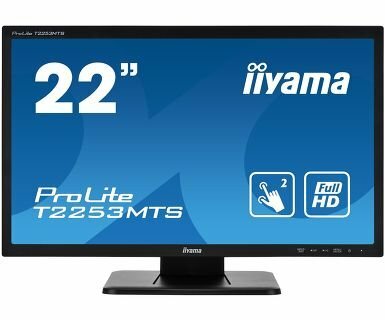 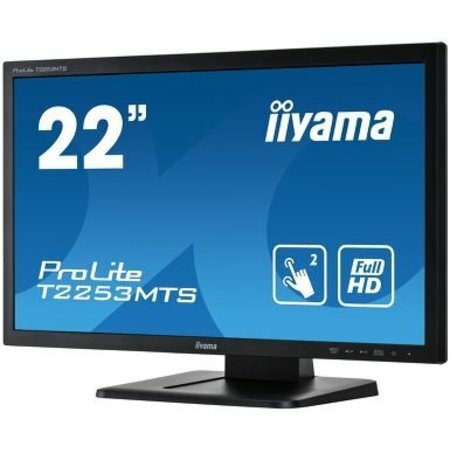 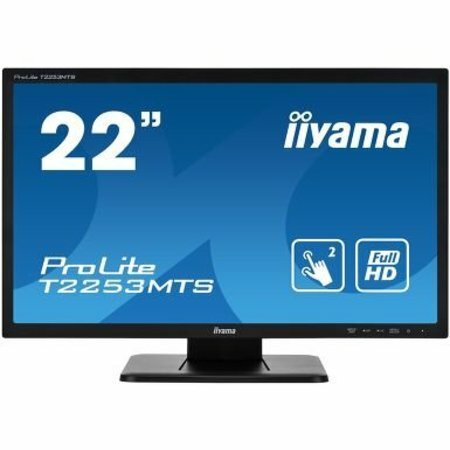 The ProLite T2253MTS-B1 is based on optical touch technology (2 touch points) with a pure-glass scratch resistive front, offering superior image clarity and screen durability. 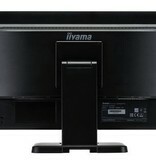 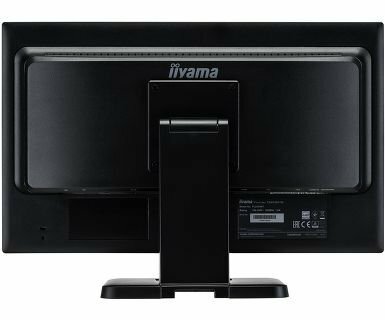 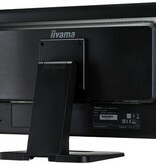 The screen can be touched with a soft stylus, finger or gloved hand making it suitable for several applications. 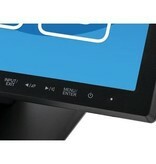 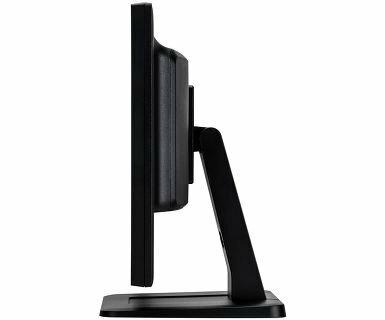 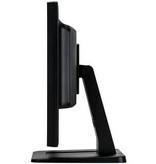 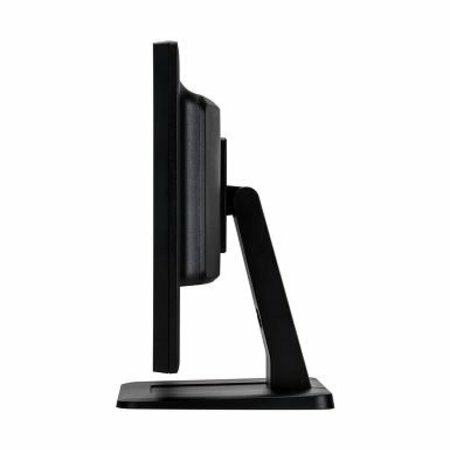 A solid and steady base supports the touchscreen with an adjustable stand. 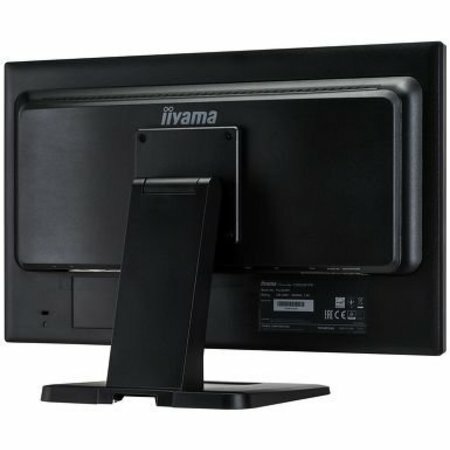 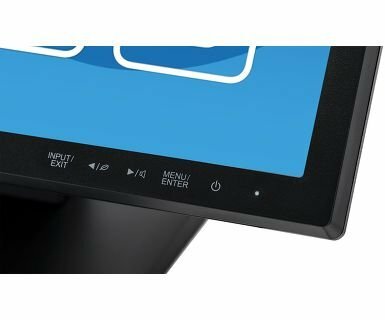 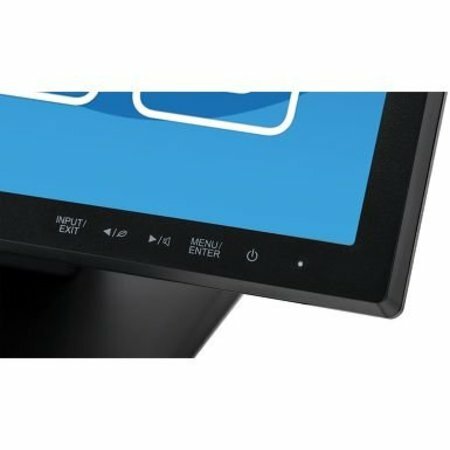 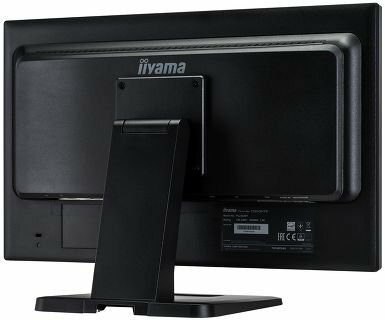 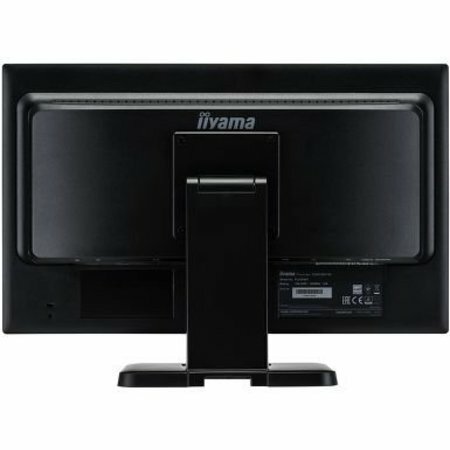 Multiple inputs (VGA, HDMI, DVI) are available for flexible connectivity along with USB for the touch interface.